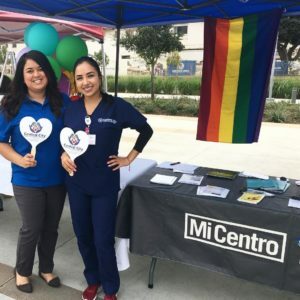 We love interacting in our communities. 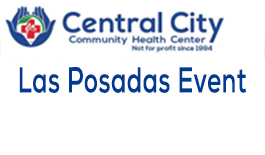 Central City Community Health Centers has many events throughout the year. 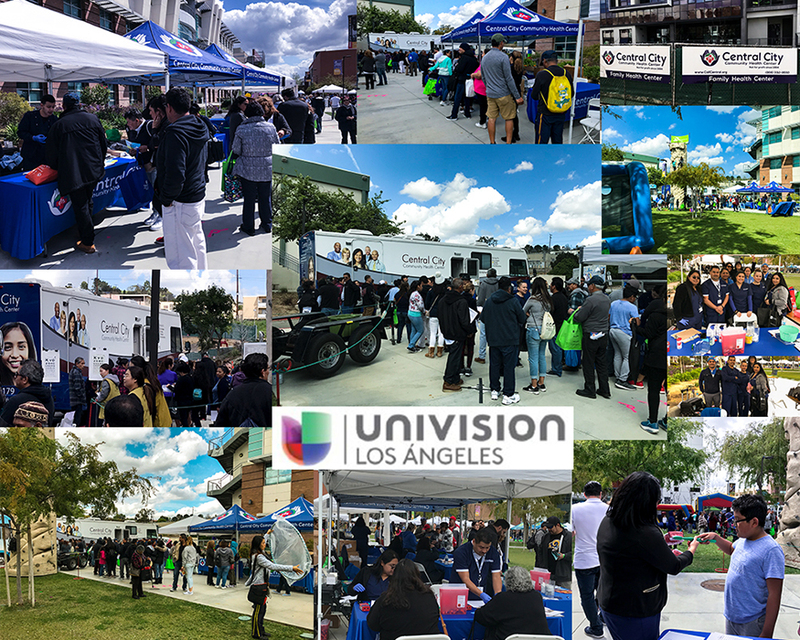 Central City participated as a Platinum Sponsor at the Univision Los Angeles Event. 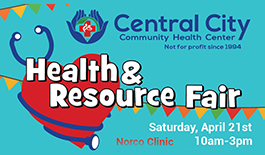 Live DJs, free gifts and prizes, free diabetes screening. 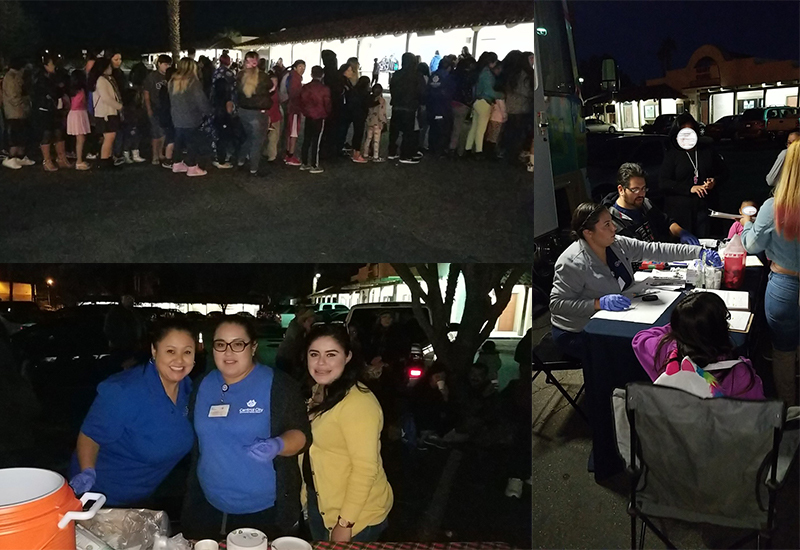 dia de los Muertos face painting, goodie bags, prizes and more! 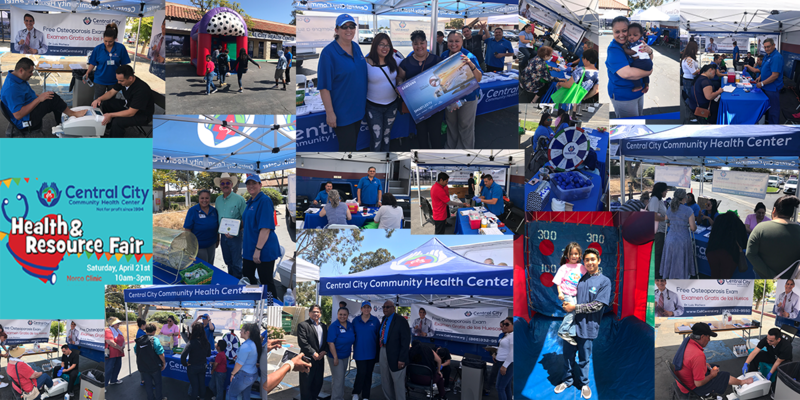 We offered clinic information & resources, health insurance enrollment services and giveaways. 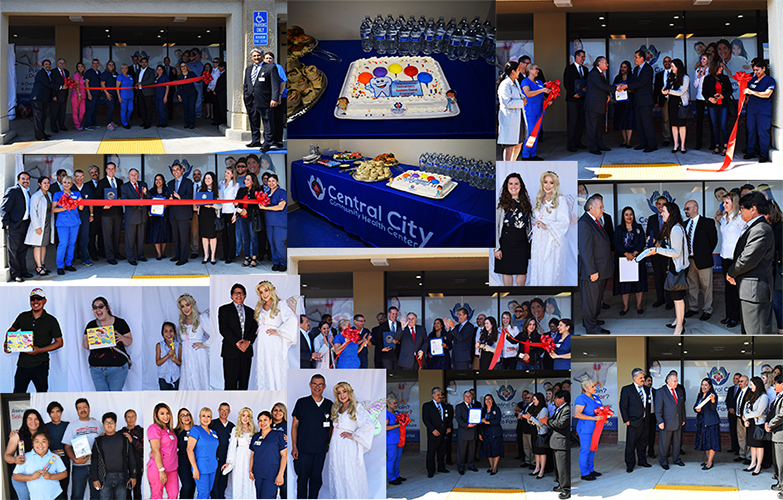 Central City held it's grand re-opening and ribbon cutting ceremony. 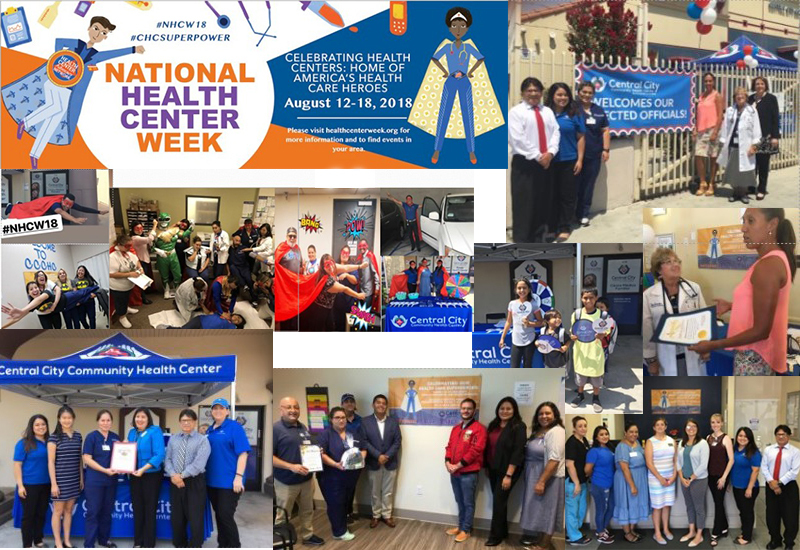 There was free giveaways, pictures with superheroes and information on our clinic. 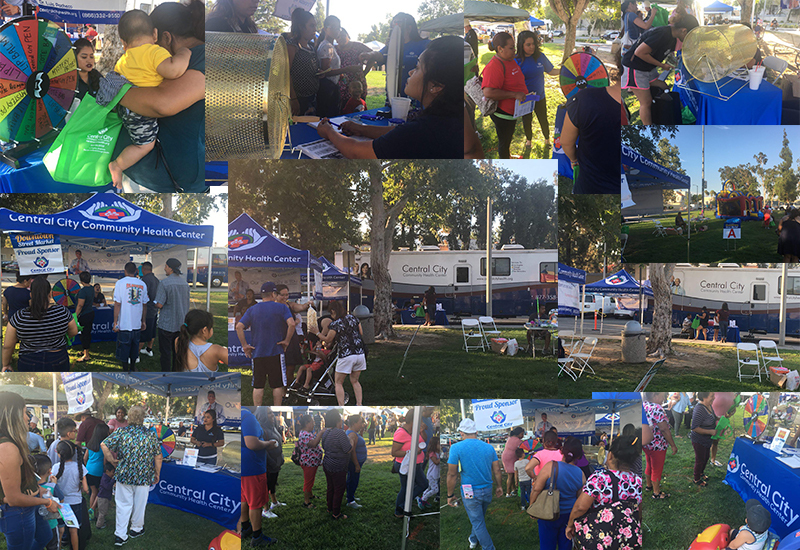 We offered health screenings & health insurance enrollment services. 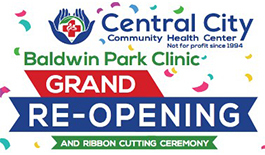 We offered STD/HIV screenings, & health insurance enrollment services. 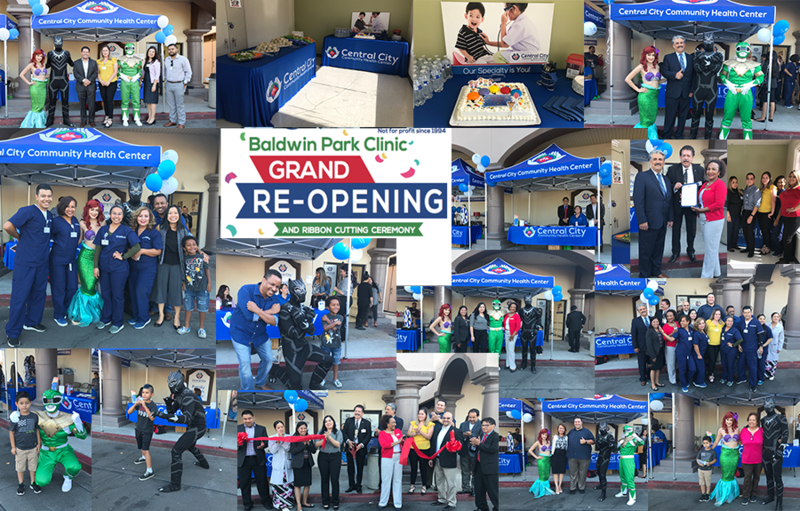 Our Baldwin Park Central City Clinic pop up event every Wednesday. 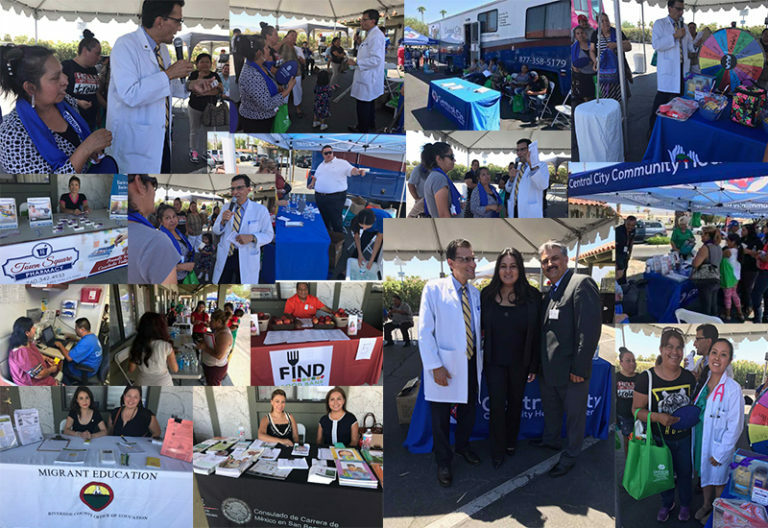 We offered free health screenings, mammograms, osteoporosis screening, diabetes, anemia testing & health insurance enrollment services. 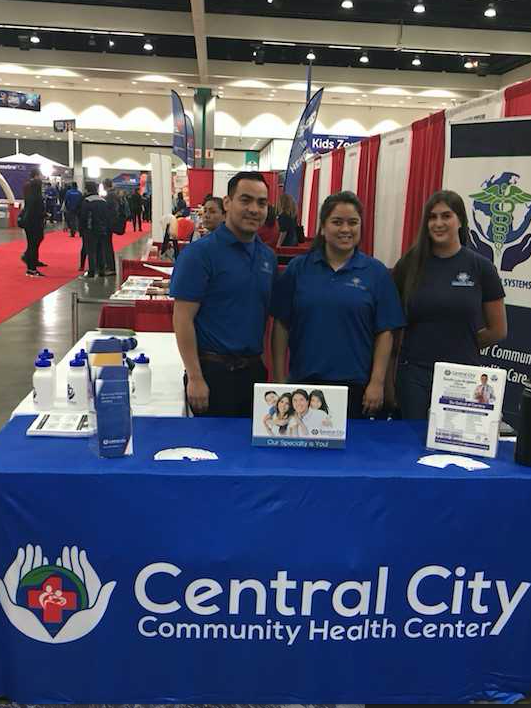 Central City participated at Parkview Hospital in Riverside. 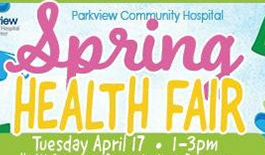 We offered osteoporosis screening, diabetes, blood sugar, anemia, BMI testing & health insurance enrollment services. 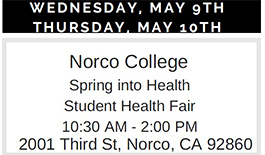 along with our clinic information. 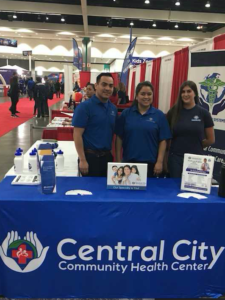 Central City Community Health Clinics. 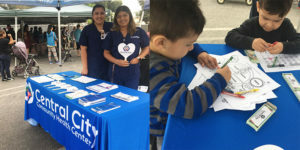 Central City Community Health Center hosted a free special health event out in the city of Indio. 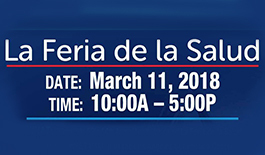 music and entertainment with a special visit from Dr. Luis Pacheco! 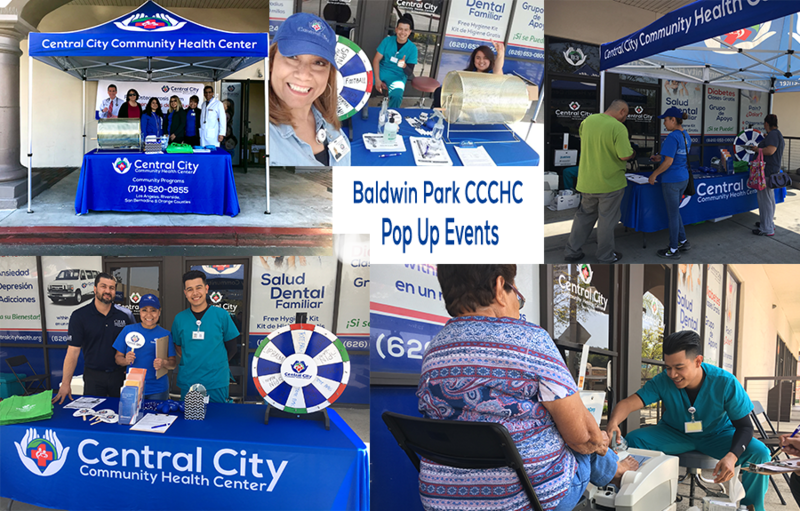 Central City Community Health Center at Baldwin Park Downtown Street Market every Thursday till September 21st. 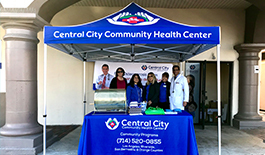 Central City Community Health Center with Dr Pacheco at East Los Angeles College in Monterey Park. 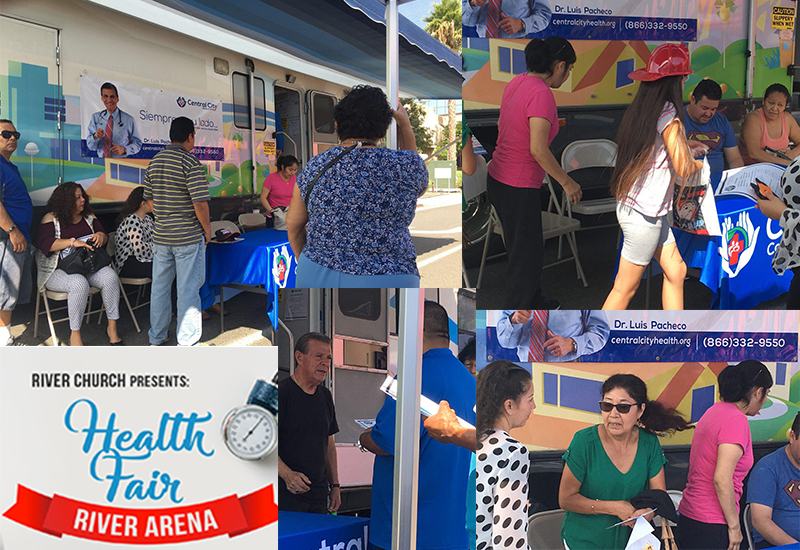 At this event we offered free osteoporosis exams, medical enrollment assistance. We also talked about our clinics and set some follow up calls with potential patients. 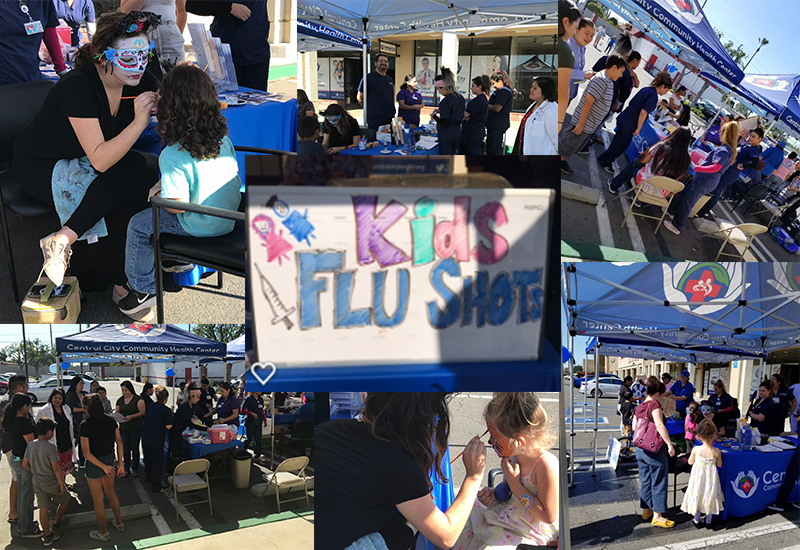 San Bernardino for a Mobile Health Clinic. physical exams, vaccinations, blood work and pap smears. Central City Community Health Center was there to offer general clinic information and medical enrollment assistance. 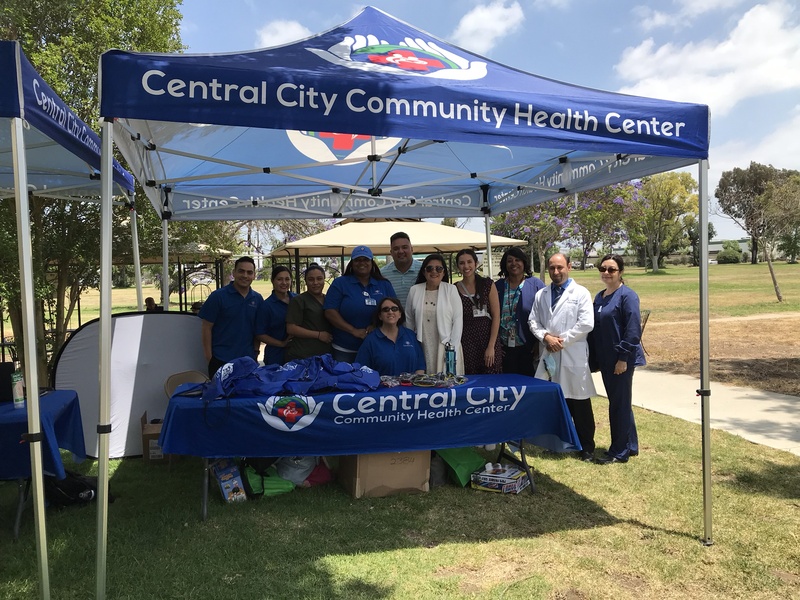 The press briefing on the topic of healthcare reform provider insights was held at this White Coat Event. A group of Orange County Providers had the opportunity to speak to peers, Congress Men and Women and some in the Press, about the work they are doing in the community health centers. 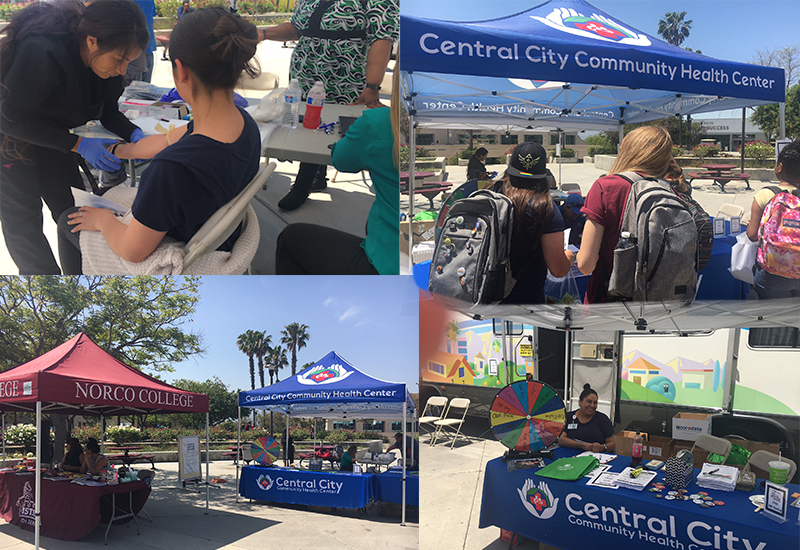 Central City Community Programs and our Enrollment Team participated in the 3rd Annual Pico Union Community Resource Fair in Los Angeles. 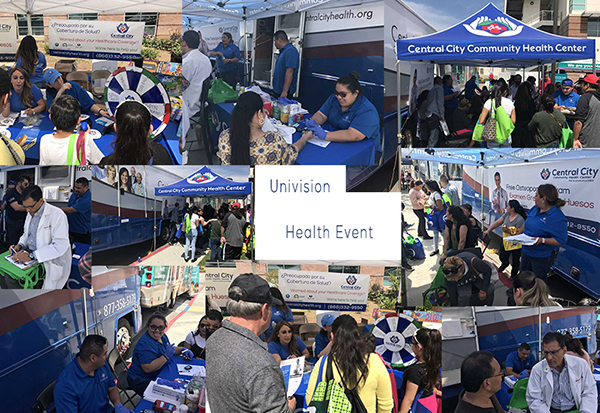 We offered free information & services - health screenings - health education - legal advice (Immigration & Worker's Rights). you would like us to give a presentation on our services and resources.